On the hunt for a crossover SUV that’s stylish, capable, and packed with all the latest tech? 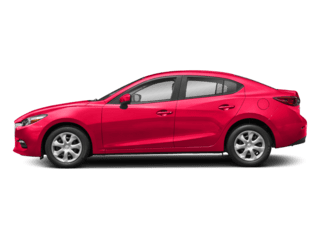 You have a few great options including the 2019 Mazda CX-5 and the 2019 Honda CR-V. Both models off some impressive features, but only one can come out on top. 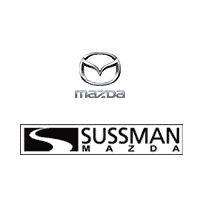 In this comparison of the Mazda CX-5 vs. Honda CR-V, we at Sussman Mazda will show you how these two models stack up against each other when it comes to performance, interior, and technology. Shoppers in Willow Grove, Willow Manor, and Glenside should read ahead to learn more. Then contact us today to schedule a test drive! 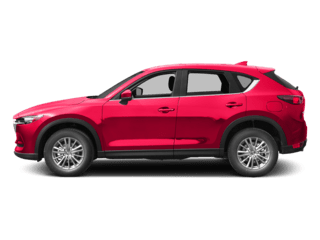 The Mazda CX-5 offers two different engine options for you to choose from including a high-powered SKYACTIV®-G 2.5L Dynamic Pressure Turbo engine. 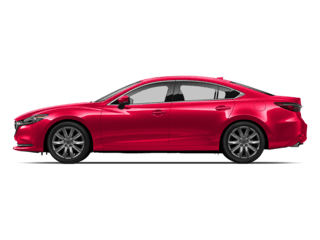 This engine, which works together with a SKYACTIV®-Drive 6-speed automatic transmission, pumps out a whopping 250 horsepower and 310 lb-ft of torque when its fueled with premium fuel. 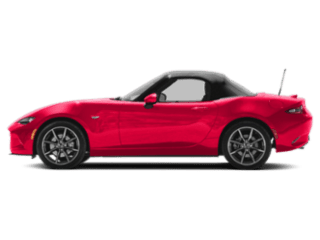 You can also equip this model with an intuitive Predictive I-ACTIV AWD® system which monitors your driving conditions and automatically adjusts to give you the best grip possible. The 2019 Honda CR-V offers two different powertrain configurations and an available all-wheel drive system as well. However, this model maxes out at 190 horsepower and 179 lb-ft of torque no matter which one you go with. 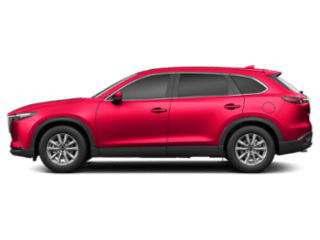 When it comes to the Mazda CX-5 vs. Honda CR-V, you’ll find five spacious seats with 41 inches of front legroom and 39 inches of rear headroom. This gives passengers of all shapes and sizes plenty of room to spread out and get comfortable. In the CR-V, you’ll get heated front seats but offer just one level—on. You’ll also miss out on front seat ventilation, genuine wood trimming, and top-of-the-line Nappa leather. 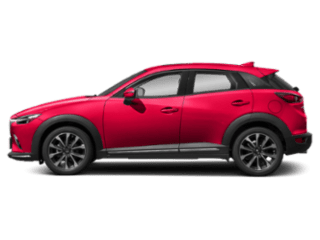 Both the 2019 Mazda CX-5 and the 2019 Honda CR-V offer 7-inch touchscreen infotainment systems with all kinds of connectivity options including Bluetooth®, Apple CarPlay™, and Android Auto™. You’ll also get SiriusXM® Satellite Radio in both models for unlimited entertainment on the road. 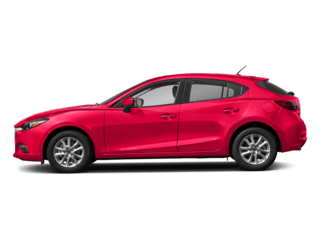 With the Mazda CX-5, you’ll also get SiriusXM® Traffic and Travel Link which provides you with all kinds of real-time information to go with your turn-by-turn navigation. With this system, you’ll get live updates about traffic, weather, sports scores, fuel prices, nearby parking at your destination, and more. We hope you found this comparison between the Mazda CX-5 vs. Honda CR-V to be useful. 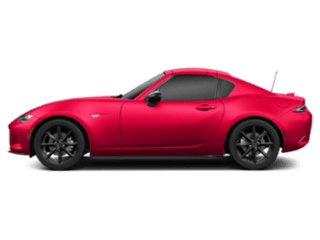 As you can see, the 2019 Mazda CX-5 takes the cake in every way imaginable. Now that you’ve had a taste of what this model has to offer, it’s time to get behind the wheel and experience it for yourself. Shoppers in the areas of Willow Grove, Willow Manor, and Glenside can schedule a test drive in the Mazda CX-5 by contact our Mazda dealer near you!